Going for a walk this morning, making the most of the absolutely Wellington GORGEOUS weather, I came across a row of new containers parked along the waterfront walkway down near the lagoon. Apparently, they will be pop-up shops, over the summer, as a sort-of continuation of the Underground Market that exists under Frank Kitts Park. They’re very neat and tidy grey containers, and although I’m a bit over containers-as-architecture right now, these ones are super-cute as they are absolutely tiny. Maybe only 10 feet long? And there is a whole row of them – there is something oddly appealing about rows of cute things. These photos really don’t do it justice – they look better than I can show – and as they had only JUST arrived, then they are all still empty / only just starting to set it up. Mind you, they are so small that it won’t take long to fill them. 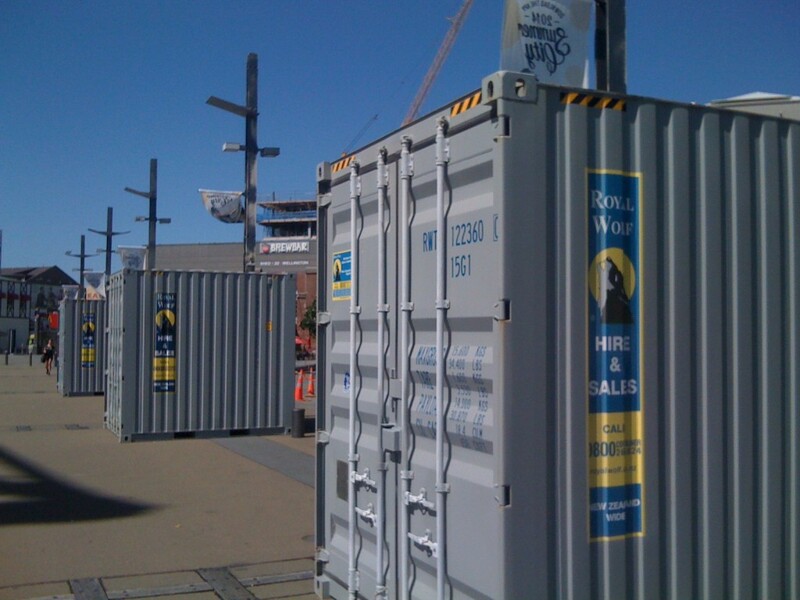 for those outside the chch circle, the container mall is being partially decommissioned. Work is starting on redevelopment of the site where the northern section sits. So there is debate as to where that section should go. Hello minimus, thank you for your comment. I must confess that I don’t quite understand Christchurch. I mean, I know the container mall thing was good at the time, but it was always meant to be temporary wasn’t it? I think they spoke about it being moved on to another site when permanent rebuilding got underway? So I really can’t understand why there are howls of outrage from down there now that it is being taken down. Surely they aren’t saying that a city made from containers is better than a real city made from more permanent materials? 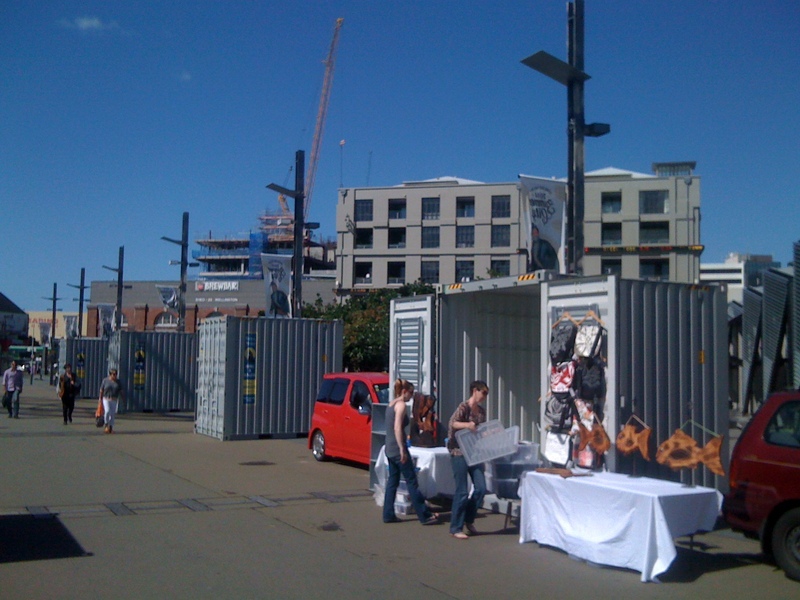 Re Gloria’s comment; I think the issue in Christchurch is that the Re-Start container mall has a real buzz around it and is one of the few places in Christchurch that makes you feel like you are living in an urban environment that isn’t a big box retail / suburban shopping mall. People don’t want to lose that. I’ve visited ChCh many times since it was established and always go to the Re-Start mall as it has such a nice vibe around it and people really enjoy simply being there. It also connects nicely with Ballantynes which is the only large retailer in the CBD still operating and the two feed off each other very nicely. There are currently VAST acres of empty land all around the CBD, any of which could be developed BEFORE the site on which the container mall sits. It would seem to make sense that some of this should be built on first, my vote being land around New Regent Street as New Regent St (amazingly) survived the quake but is stuck out on a limb and businesses there are really struggling. John, I agree that it may make loads of sense to you and I about which sites to develop – but then, we don’t own any of them. The issue is, I presume, that the owners of the site where Re-Start is, want to get a move on and rebuild. The owners of the million and a half other empty sites, may not yet be ready. 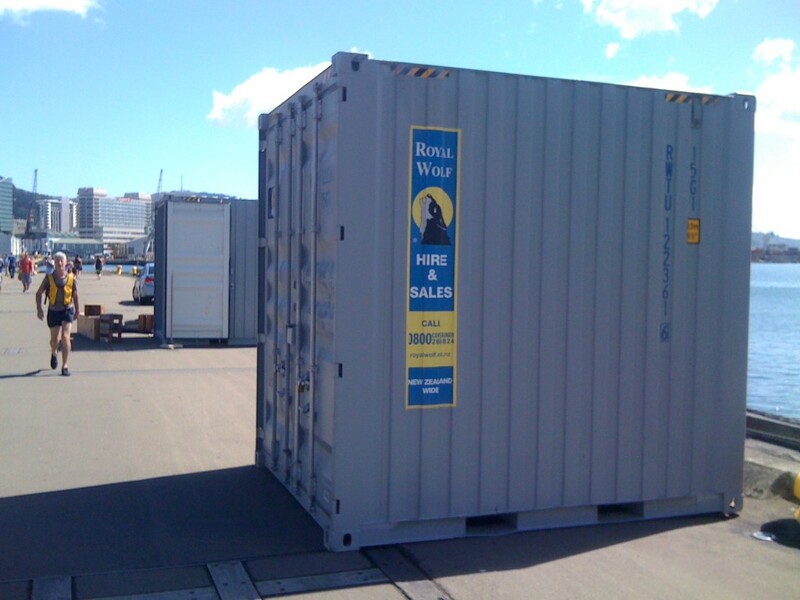 Fortunately, there is a really easy solution at hand – pick up the Restart mall containers, and move them. Done in a weekend guvnor! Judging by Morning Report today, there’s still plenty of that old east-west tension left in Christchurch. 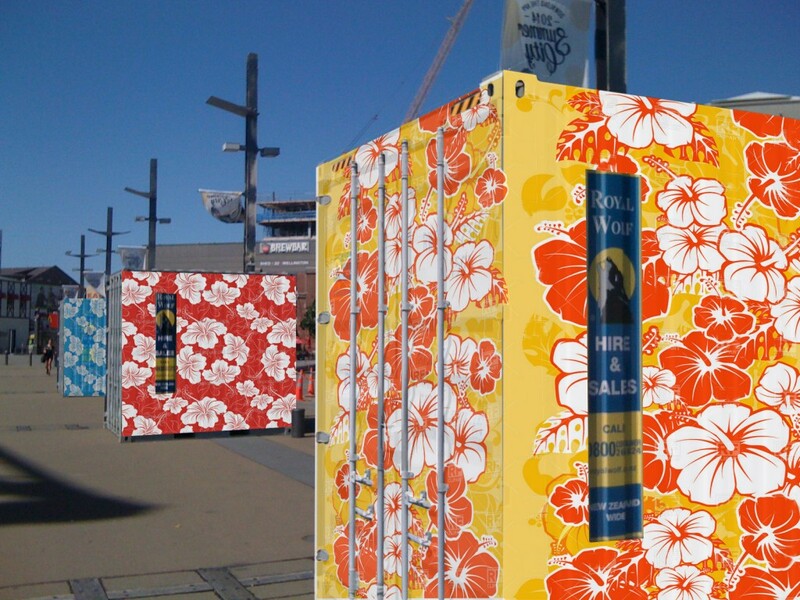 The thinly veiled distaste for the thought of going to New Brighton (my dear old thing) to get a fix of that containerised bootique action came through quite clearly.